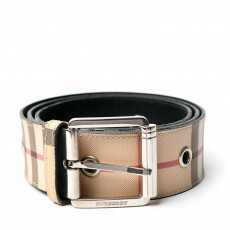 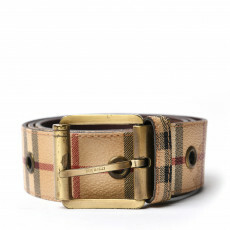 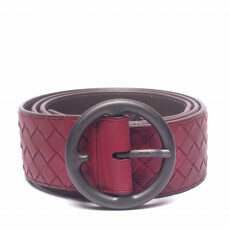 The perfect balance of style and functionality, a beautiful belt is the cherry on top that brings together any outfit. 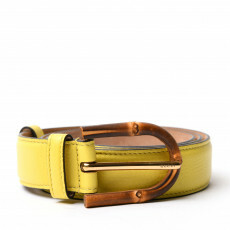 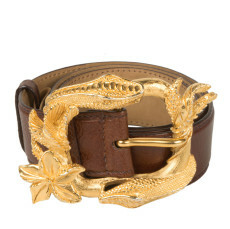 Our coveted collection of ladies belts goes the extra mile of becoming a stylish signature piece in your closet. 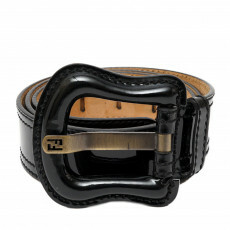 Shop from our selection of quintessential sleek leather belts that synch in your waistline with the classic monogram detailing and brand logo buckles. 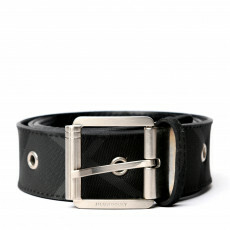 We also have a range of wide leather belts, stretch belts and chain belts, featuring signature logo hardware buckle in high-end metal, bringing a touch of luxury to a conventional item. 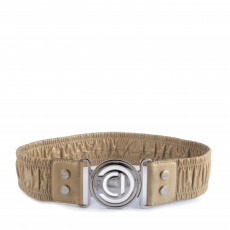 Designer women’s belts are modernized with engraved detailing and materials such as snakeskin, patent leather and even monogrammed fabrics. 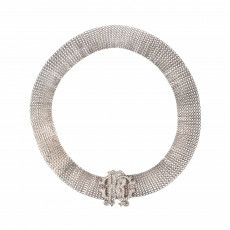 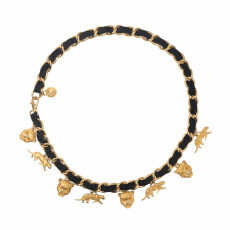 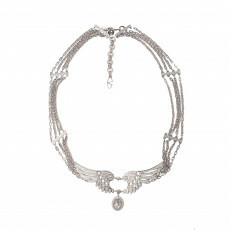 This favorite fashion accessory has evolved over time to create timeless pieces that everyone knows and loves. 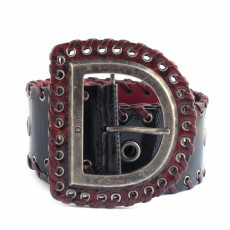 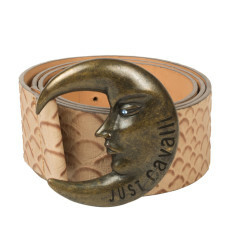 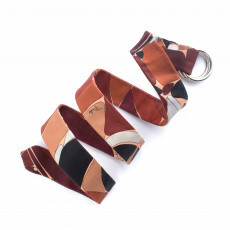 Belt buckles are the essential part of any brand identity in this accessory. 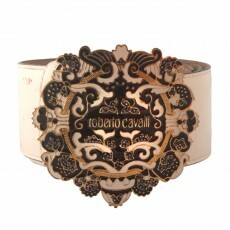 Luxury brands like Roberto Cavalli have over the years experimented with intricate metal work that reflects the inspiration of a certain collection or even crystal embellishments to glamorize their logo. 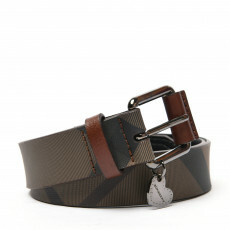 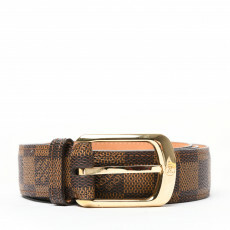 While Dolce and Gabanna has worked with animal fur and animal prints to create unique belts that proudly hold their logo. 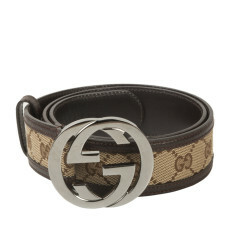 Shop your pick of designer belts from our coveted collection. 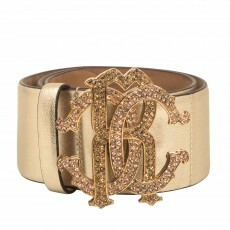 LabelCentric is your one stop destination, for pre-loved luxury accessories, based out of Mumbai, India. 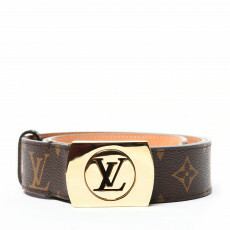 We bring to you an online shopping experience that is luxurious, safe and confidential.